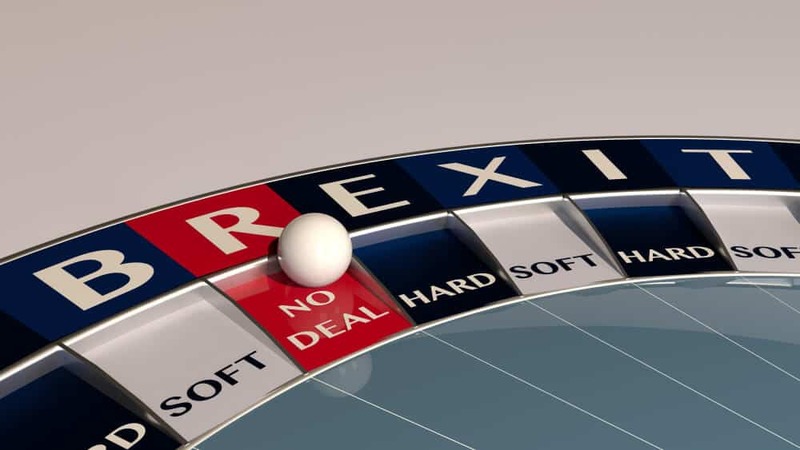 Wisegambler wants to give you the latest Brexit news and how it may affect the UK gaming industry. No one can say for certain what will happen after Brexit, but we will definitely see some changes. But the question still remains: Will Brexit have a positive or negative impact on the industry? What will happen with the UK gambling industry after Brexit? Brexit is around the corner and whether it´s a deal or no deal there is no arguing that it will impact the UK businesses one way or the other. A large part of the UK economy comes from the online gambling industry. 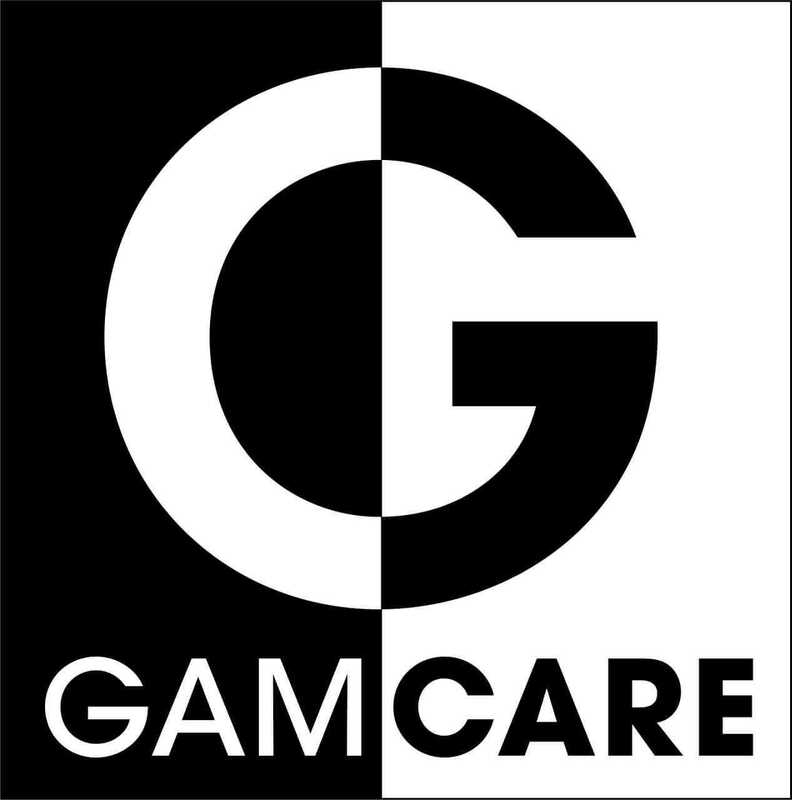 A study from 2016, conducted by the UK Gambling Commission (UKGC), shows that almost half of the population engage in some form of gambling. So obviously, people are worried and there are many speculations of what will happen with the gambling industry after Brexit. Nevertheless, many people also believe that Brexit will not have a major impact on the gambling industry. In 2014, the UK enacted a gambling act meaning that all operators wanting to operate on the UK market needs to have a license with the UK Gambling Commission. This act also includes servers based outside the UK. But in regards of other jurisdictions allowed by the UKGC include Gibraltar, Malta and the Island of Man – Brexit may force operators with other jurisdiction to apply for a new license with UKGC which may cause a problem to UK players since a lot of gambling sites will be banned. 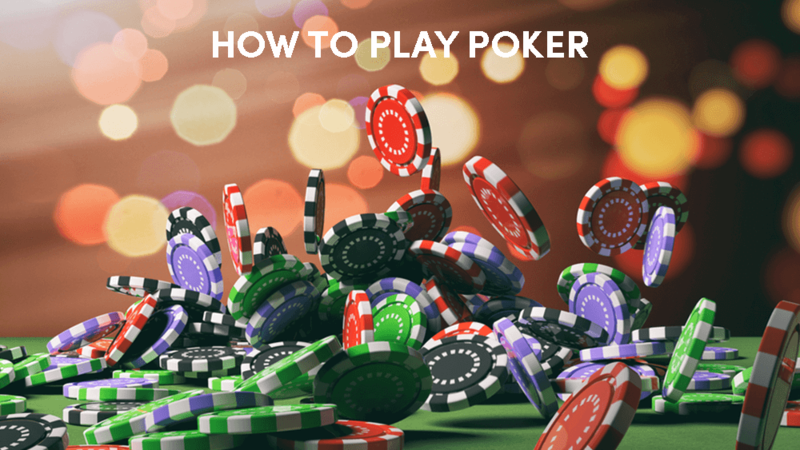 The same goes for new online casinos, initially, they need to decide what market they want to operate on. On February 20th, 2016 the British prime minister David Cameron set a date for a referendum on the British membership of the European Union. The referendum was set to June 23rd, 2016. Cameron was of the opinion that the benefits of an EU membership were important, and he strongly believed that it was crucial for Britain to remain in the union. So, after his announcement, he tried to renegotiation of the current conditions at a summit in Brussels. Cameron´s action was criticized by high-profile members of the parliament including justice secretary Michael Gove and Mayor of London Boris Johnson, both supporting an out-campaign. The referendum was held on Thursday 23rd June 2016. With more than 30 million people voting (turnout 71,8%) Britain voted 51,9% in favour of leaving the European Union, and 48,1% voted in favour of remaining a member. After the result, a petition was called for a second referendum which got more than 4 million signatures, but the petition was rejected by the government on 9 July 2016. On 29th March 2017 UK formally submitted a letter of notifying withdrawal. And by invoking Article 50 of the Lisbon Treaty both parties were given two years to agree on the terms of withdrawal. This means that 11 pm on Friday 29th March 2019 UK will leave the European Union, deal or no deal. One of the biggest concerns regarding Brexit and the gambling industry is the operators located in Gibraltar. This tiny country with a population of 30,000 is a popular base for gambling companies. Approximately 25% of Gibraltar GDP comes from the gambling industry. 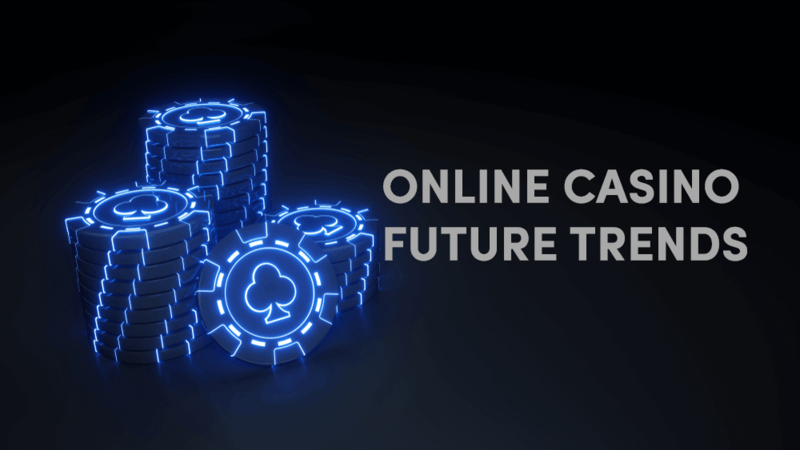 Many online gambling companies operate in Gibraltar and with a low tax on gross profit, 90% of all the companies there do business in the UK. The main concern for Gibraltar might not be if it’s a hard or soft Brexit, but the fact that it has long been the subject of a dispute regarding its sovereignty. Both the UK and Spain have arguments over whether It should remain under the jurisdiction of the UK. Studies show that approximately 60% of all staff working in the gambling industry in Gibraltar actually live in Spain. So, if UK will crash out if the EU it is entirely within the rights of the Spanish government to make it very hard for people to move across the border, meaning workers will find it difficult to commute between the two countries. These uncertainties may result that gambling companies will relocate to continue getting access to the EU market, which will be a huge blow to this tiny country. But on the other hand, since the UK is a big market, we might also see casino companies setting up shop in Gibraltar to gain access to the UK market. Another concern is that the last poll, 98% of those based in Gibraltar want to stay under UK jurisdiction but a big majority of Gibraltar voted to stay as a member of the EU. So, if Spain decides to strong arm the UK and makes it hard for Gibraltar, what´s to say that they don’t change their mind and prefer to be ruled by Spain instead. Obviously, the best-case scenario – Brexit doesn’t impact the gambling industry at all. The European Union have nothing to gain from making it difficult for EU-based companies to do business with UK-based companies. So, it’s possible that the EU makes as many exceptions as possible to ensure that gambling companies can still reach UK players. 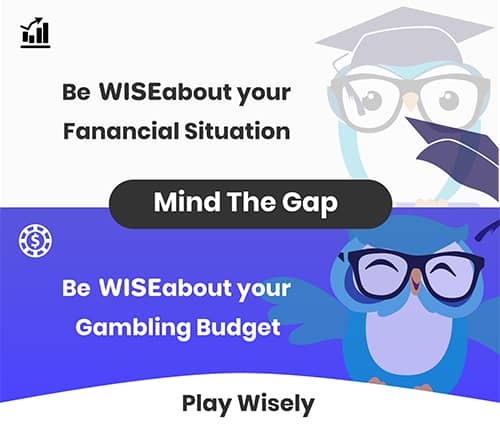 It´s also unlikely that due to Brexit all gambling and wagering on casinos and betting sites will stop, we will still have the same casino games and sports events and people will continue gamble. The UK has the most heavily regulated gambling market in Europe and UK laws and regulations take precedence over EU laws. Experts are saying that if whether there will be a deal or no deal, it shouldn´t affect the gambling industry because operators today have to comply with the regulations from the UK Gaming Commission. These regulations need to be compiled even if the operator is a UK-based company or not. As described earlier regarding Gibraltar, if UK will crash out of the EU, they will fall back on WTO rules and we can only speculate what will happen. Gambling companies might see profits plunge due to higher taxation, companies might need to relocate or start up new offices to access the EU market or vice versa which is costly, and employees will lose their jobs. The results of higher costs will probably affect the players in the end. We will see shifts in odds and changes in both a number of bonuses and how generous the bonuses are. These scenarios not only apply to Gibraltar, but it might also apply to the UK itself. If operators with headquarters in the UK decides to leave the UK, we might see a significant loss of jobs for UK residents. For example, bet365 are already looking into other alternatives inside the EU. 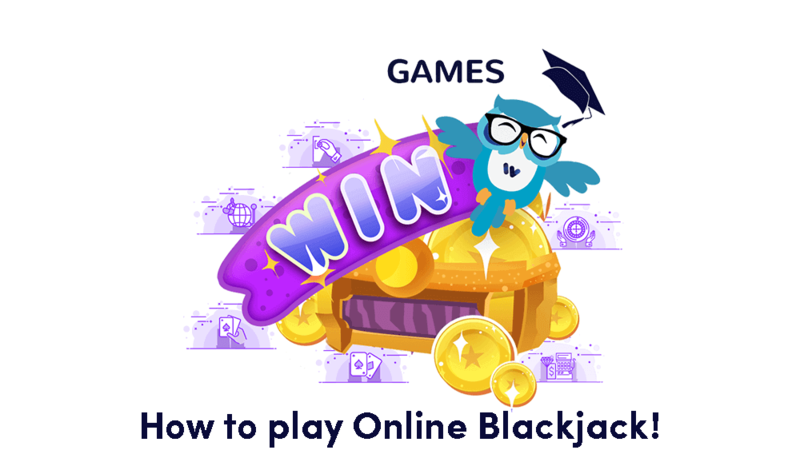 Casino Sites – What are we to expect in the future?